 Sign up for Amp Up Fan Alerts to get the latest news, special events and special deals via email or text message. Never miss a thing when you Subscribe Now. Email info@ampupstl.com with SUBSCRIBE in the subject line.